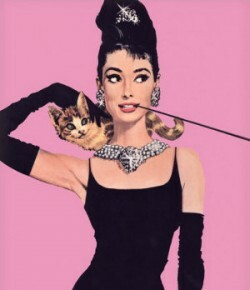 12 Days of Clothing: Day 9 | What would Audrey wear? For the next 4 days I’ll be focusing on style ideas for 2015. Follow along for tips on trends to try, smart clothing tips, and new inspirations for a fab fashion new year! 1) Blue bra and thong set from Forever Yous Lingerie in Langley.